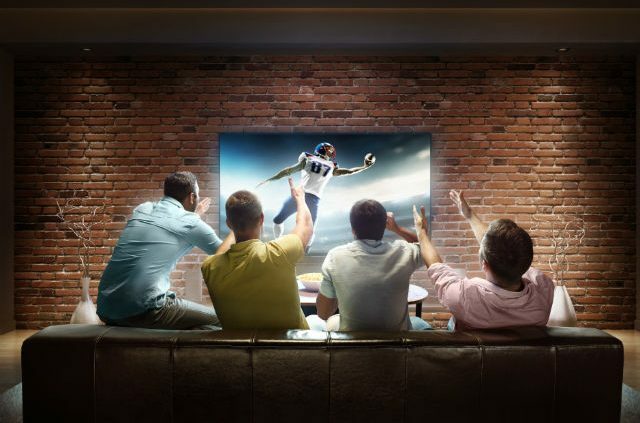 The big game is on the horizon and you’re getting ready to host friends and family to cheer on your favorite team. You’ve wiped the fingerprints from your television screen, gone shopping for finger foods and started work on your three-bean dip. But have you thought about safety? If you’re having a game day party at your house this year, keep these home insurance tips in mind. If you’re planning to serve alcohol to your guests, keep an eye on how much they’re drinking. It is of the utmost importance that no one who has overindulged winds up behind the wheel. If someone does overdo it, make sure that they go home with a designated driver, call a taxi or hire a ride-sharing service for them. You want your guests to get home safely. Some people recommend hiring a bartender to mitigate party liability since they can usually tell when someone’s had enough. Make sure the food prep is safe. Keep an eye on open flames like the stove and the grill – and make sure that they’re clean from residue before you start cooking. Have a fire extinguisher on hand in case things get out of control. Make sure you’re storing and cooking foods at the appropriate temperatures to minimize the risk of food poisoning. Always wash your hands before and after handling food. Ask guests beforehand if they have any serious food allergies. If so, you might want to rethink the bowl of peanuts. Before the party, make sure that the paths leading up to your house are clear of ice and other debris, so that even in the dark they can be traversed safely. 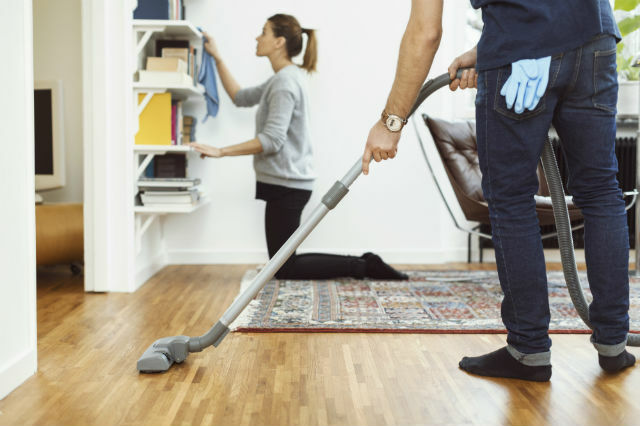 Inside the house, clean up any spills as soon as possible so that nobody slips and falls. 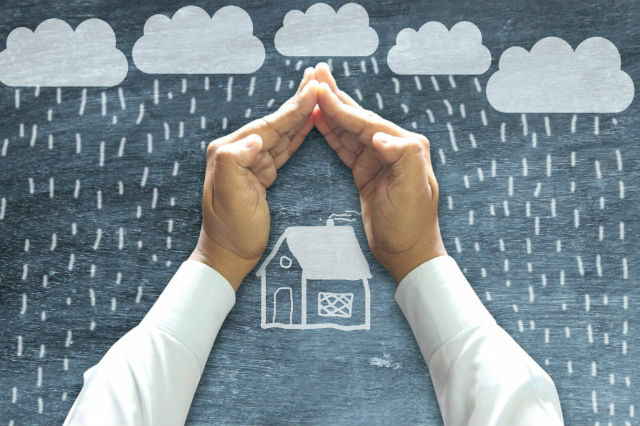 While your existing homeowners insurance policy will protect you from liability losses in some situations, you might need some additional coverage. Umbrella coverage, also known as a personal liability policy, provides extra protection for the big game and beyond. Learn more about AAA Insurance and get a quote. 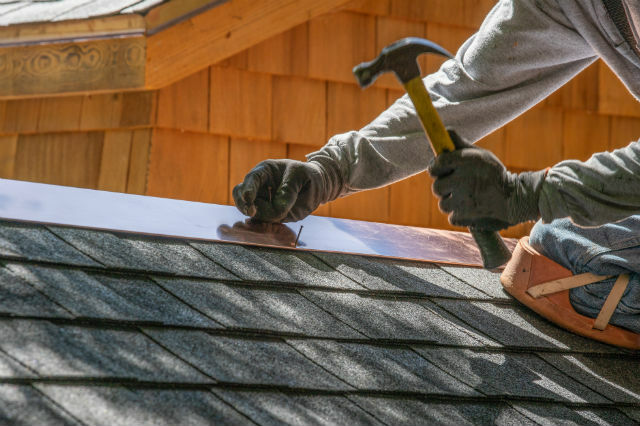 Article tags: AAA, aaa insurance, food, home, home insurance, homeowners insurance, homeowners insurance policy, house, insurance, insurance policy, safety.